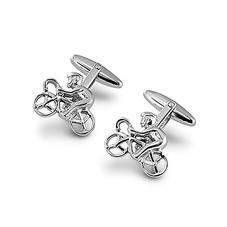 The perfect gift for a sports enthusiast or a charming addition to your own collection, our sterling silver sporting cufflinks span an array of pursuits. 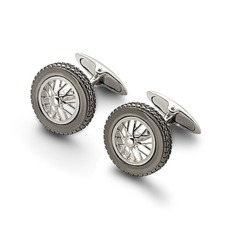 Part of our immaculately crafted range of sterling silver cufflinks, each pair is intricately detailed, epitomising our innate eye for detail. 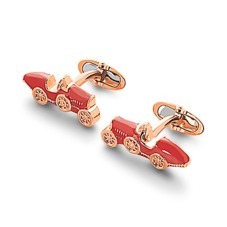 Whether you choose rugby balls, racing cars, cricket bats, cyclists or tennis rackets, the playful spirit will lift any ensemble. 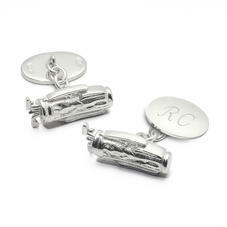 To protect your Aspinal cufflinks, keep them within one of our suede-lined leather cufflink boxes. 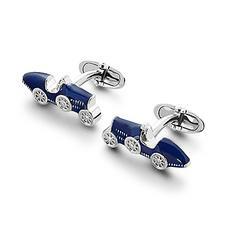 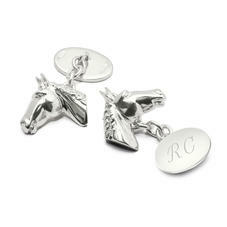 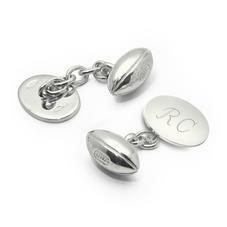 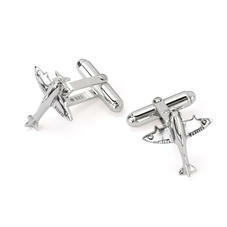 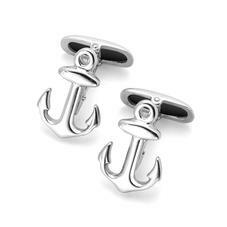 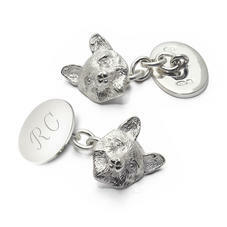 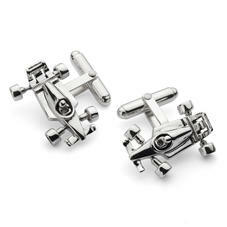 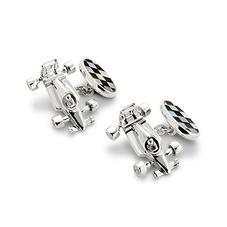 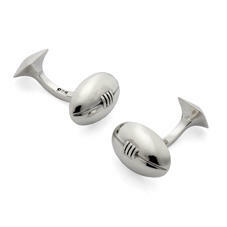 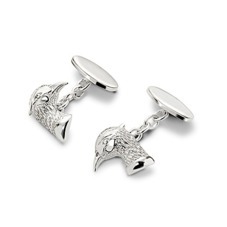 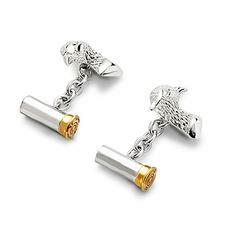 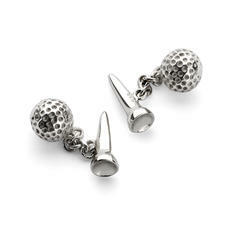 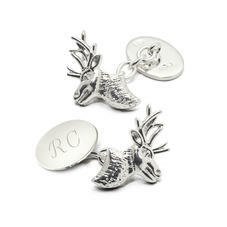 Add a touch of sporting fun to your shirt with our luxurious Sterling Silver Sporting Themed Cufflinks. 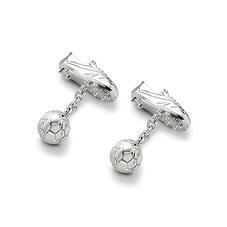 Handmade from the finest hallmarked Sterling Silver and beautifully crafted with a wonderful attention to detail , they will make an absolutely stunning gift for any sporting enthusiast. 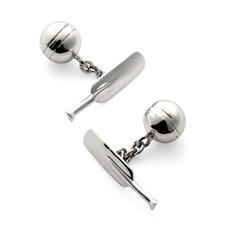 Each pair of Sport Cufflinks comes in an exquisite Aspinal signature jewellery presentation box.